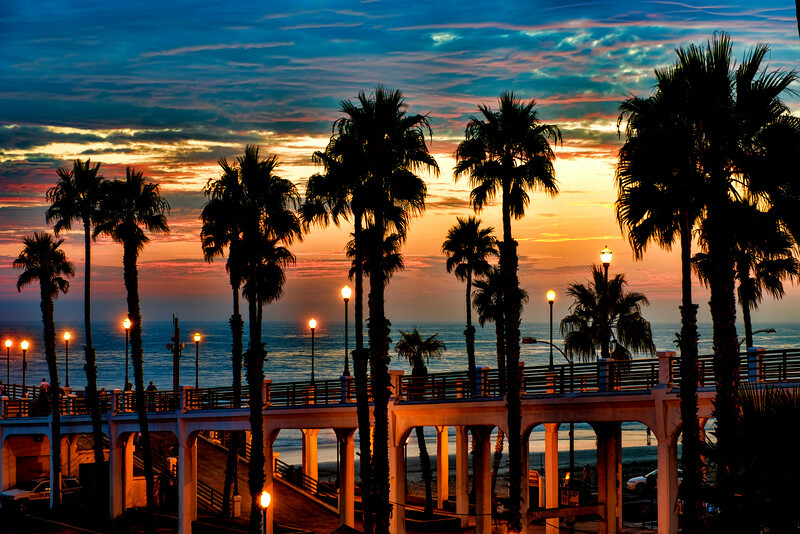 Talls trees and tall lights at the Oceanside Pier, Oceanside, California, USA. 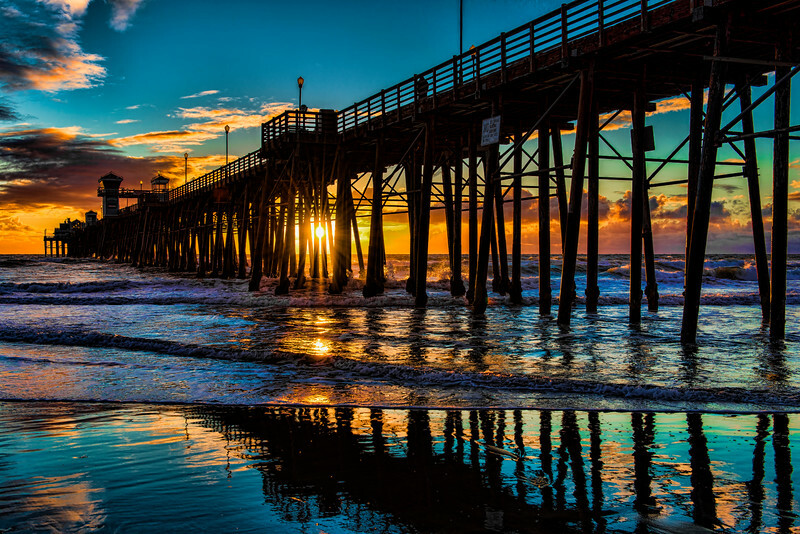 In tints of blue, Reflections near the Oceanside Pier. 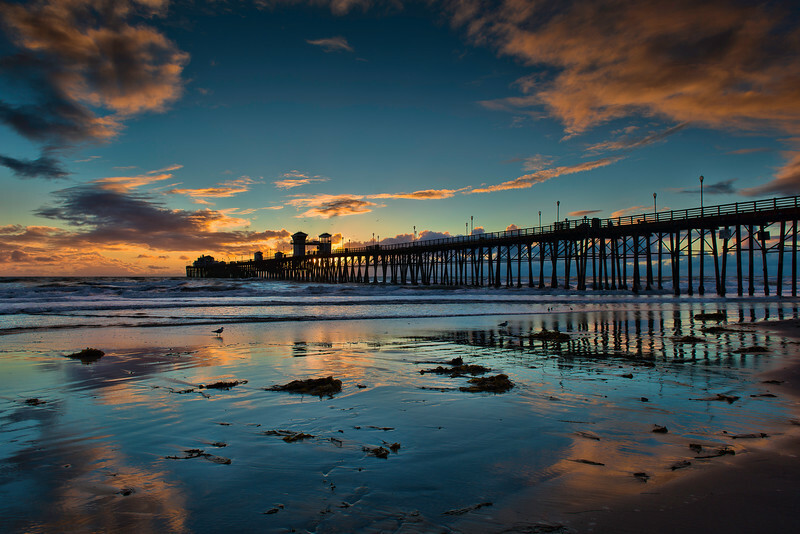 Just before sunset, reflections near the Oceanside pier. 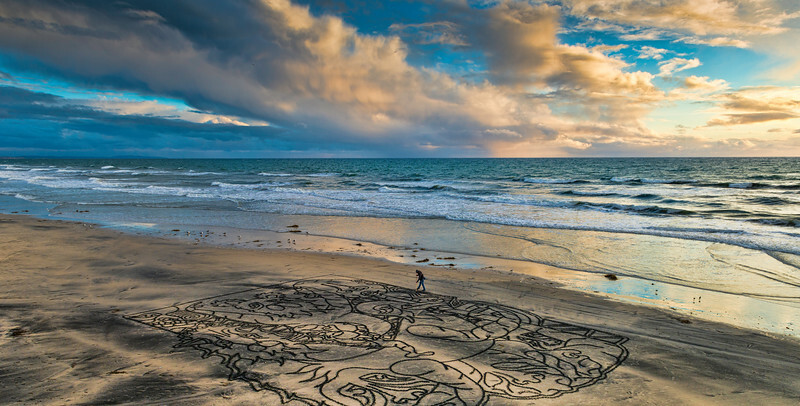 A sand artist makes fanciful art in Oceanside, California, USA. 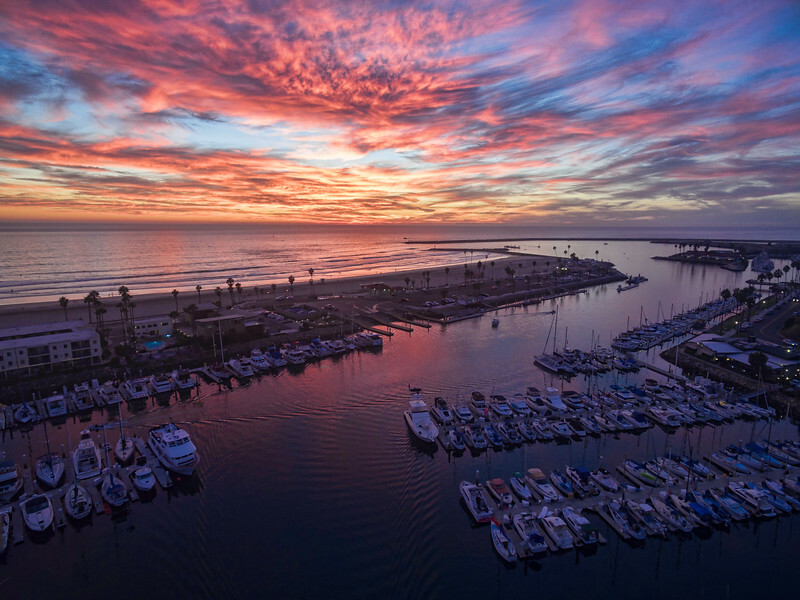 The calm waters of the Oceanside Harbor at sunset. 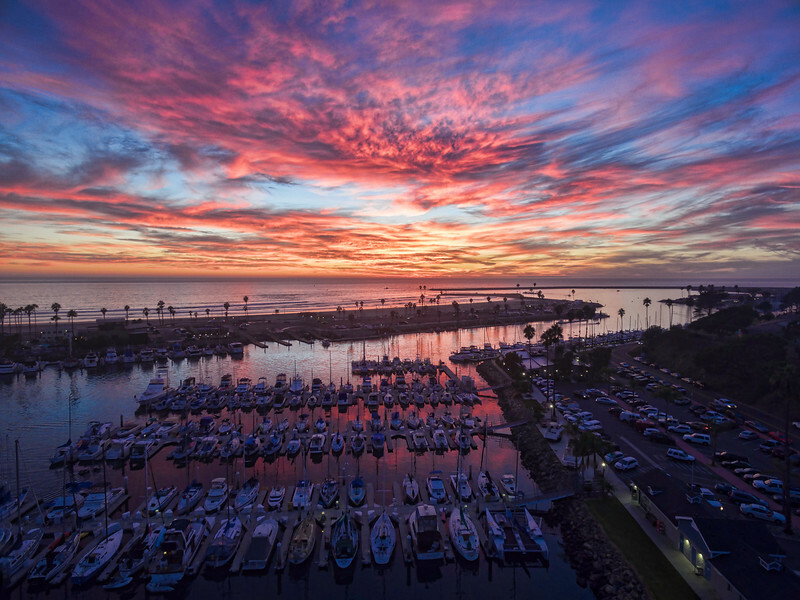 Colorful reflections of the Oceanside Harbor at sunset. 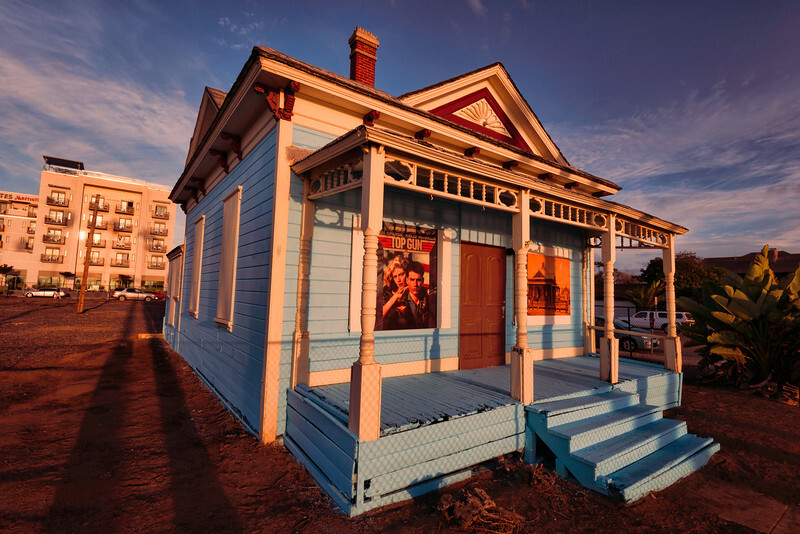 The iconic Topgun House in Oceanside, California. 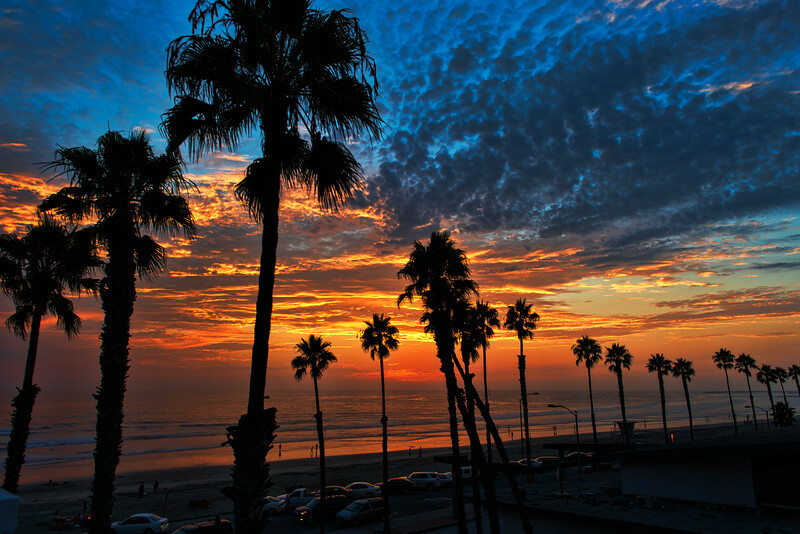 Surfers and paddle boarders taking in some last waves as the sun sets near the Oceanside Pier. 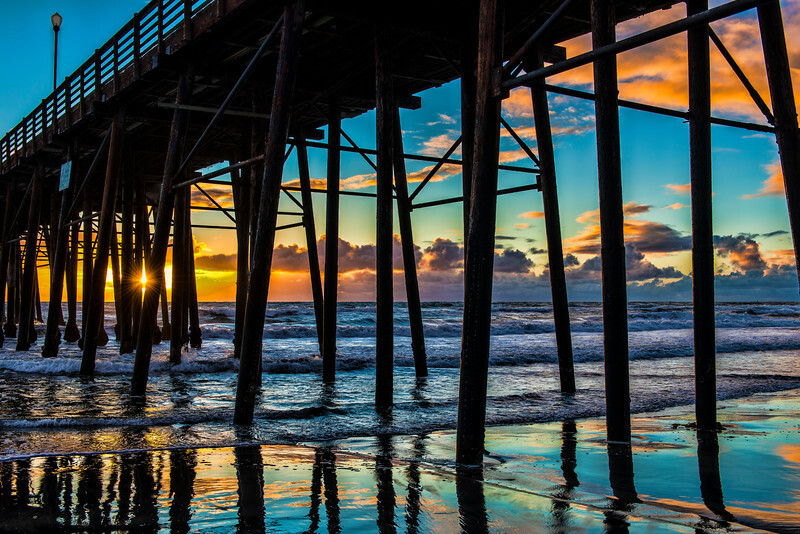 Long distance capture of the end of the Oceanside pier at sunset. Boats in the calm waters of Oceanside harbor on a day when the storm clouds are clearing out. 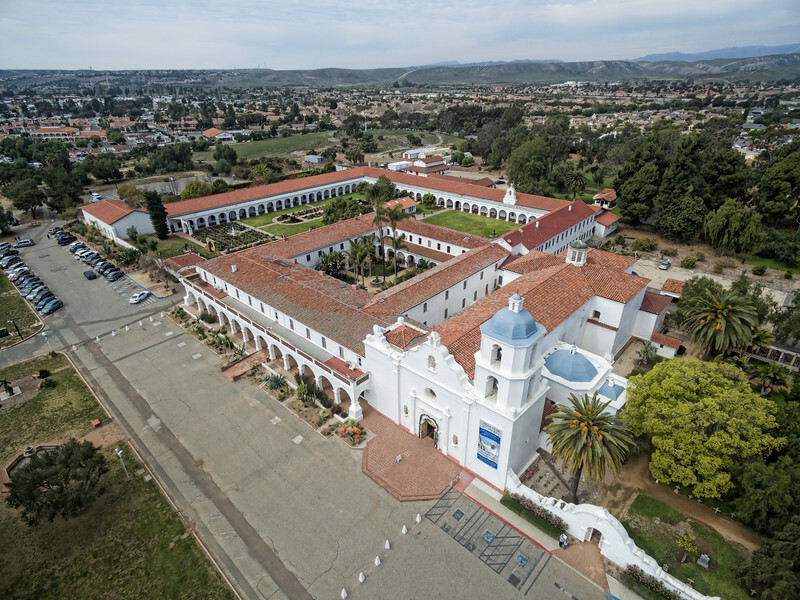 This is a very large 14528 x 3431 pixels at 300dpi image of the Oceanside harbor area very suitable for panoramic enlargement on Metal or Canvas.